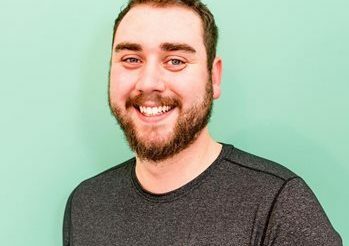 It is our very sad task to announce that Lee is leaving our clinic, with his last working day being Tuesday 7th May 2019. 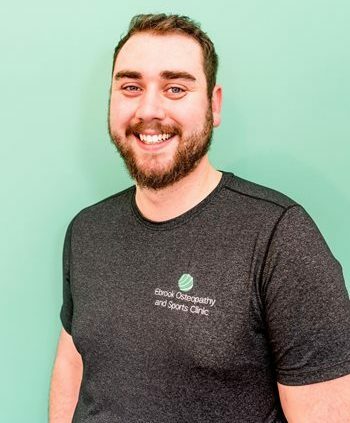 Lee has been a really valuable asset to our team here at Ebrook Osteopathy and Sports Clinic, and he will be greatly missed by the team and his patients. We wish Lee the very best of luck, as he will be spending more of his time focusing on his own clinic in Northamptonshire. We really appreciate Lee’s commitment to our clinic, but hope Lee enjoys working closer to his home, and being able to spend more time with his family and his soon-to-be wife Amy. The best of luck for the future, Lee! Lizzie’s Guide to Marathon Prep Ice or Heat?